Welcome to Cook's of Stirling a City Centre hotel that offers stylish, spacious accommodation with warm and friendly service. 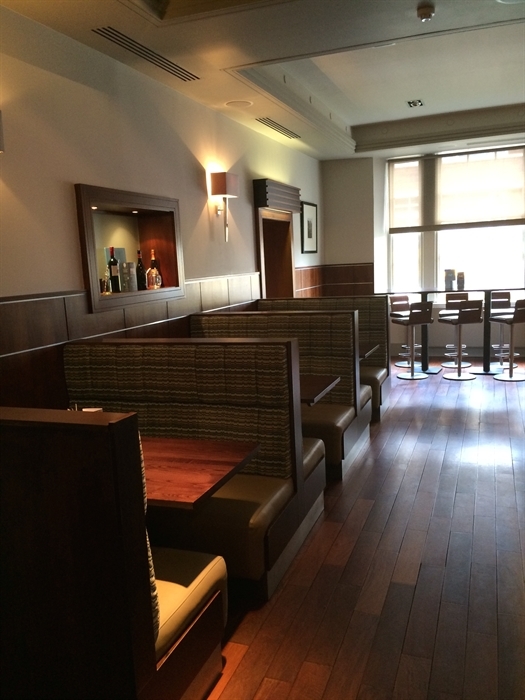 The perfect choice when looking for a Stirling city centre hotel that combines a stylish interior with all that the city has to offer on it’s doorstep. Our newly renovated restaurant has a modern but relaxed feel, offering seasonal dishes using fresh, locally sourced produce. 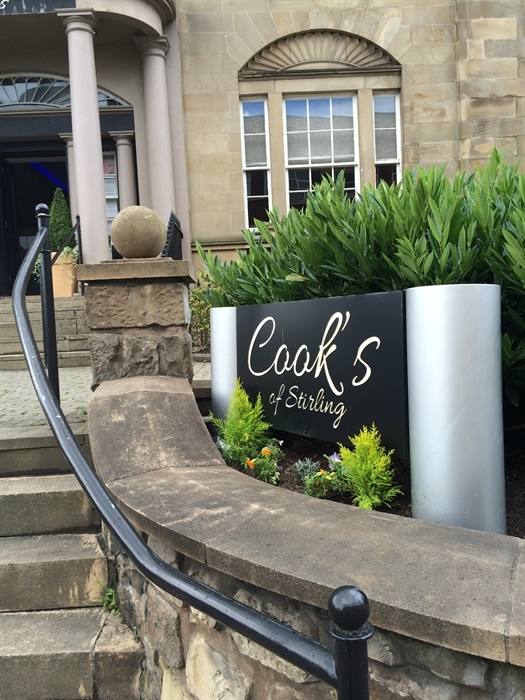 Serving breakfast, lunch and dinner seven days a week and with parking available in the heart of the City, Cook's of Stirling is fast becoming a favourite with both locals and tourists.